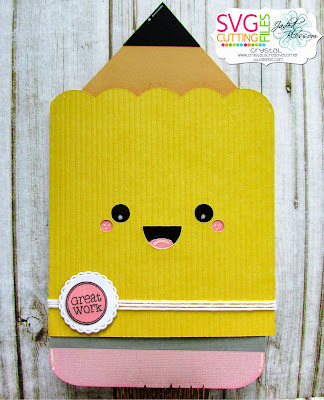 It's Crystal here from Crystal's Creative Corner! Today is my Jaded Blossom Design Team day! 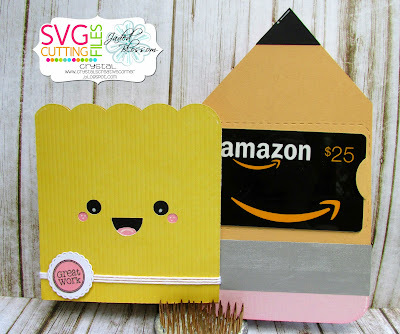 I used the Mini Tag Dies 2 and School Days Candies and then I used the Gift Card Die on the inside! Have a great crafty day! DESIGN TEAM CALL!! Yes you read that right!! Holy Shitake! It's Your Birthday! You're invites to a camp out!!! 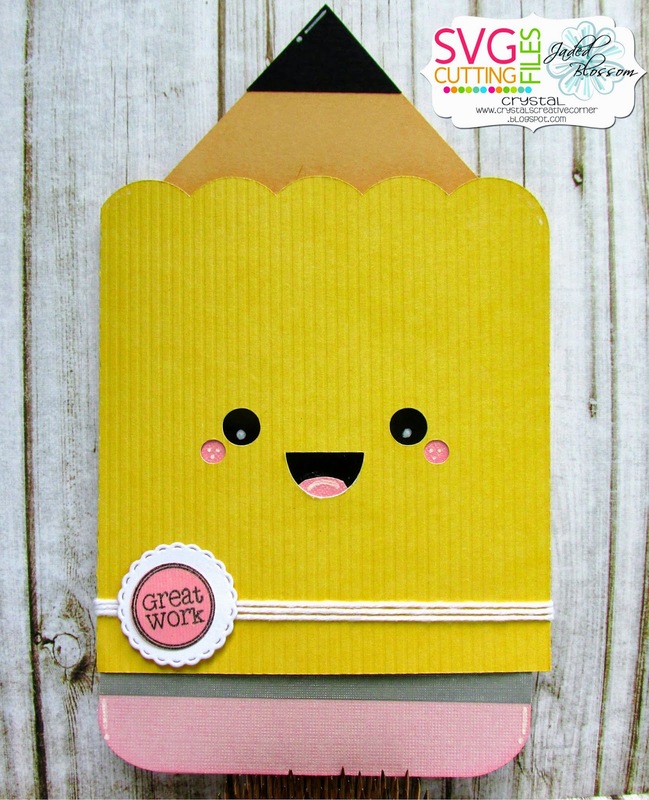 Mother's Day Cards and Teacher Gifts! Jaded Blossom Stamp Release Blog Hop! Jaded Blossom Sneak Day 1!